NEW ORLEANS (Gazette) — I am sure that today many fans are following the news about Bobbi Kristina Brown. This is so eerie!! 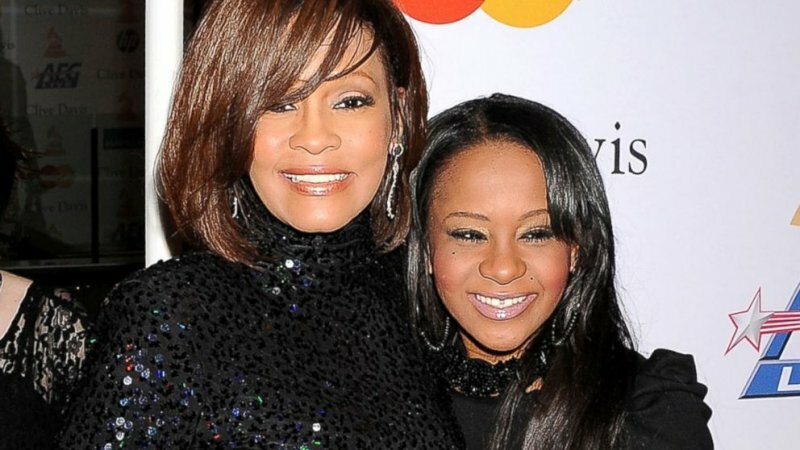 She was found unconscious over the weekend in a bathtub very similarly to how her mother, Whitney Houston, was in 2012. As of this writing, she is still in an induced coma. Her family has been advised to expect the worst. Previous reports were saying that Bobbi Kristina was showing signs of life. Requests for prayers from her family and friends (#PrayforBK on Twitter) may have been heeded from BK’s many fans. I have seen many tweets and posts about people around the world praying for Bobbi Kristina. Here in this tweet Pete Carroll tries to explain his bone-headed play. This entry was posted in Art, Entertainment, Family, Health, Love, News and tagged bath tub, Bobbi Kristina Brown, coma, hospital, Pete Carroll, tub, Warren Sapp, Whitney Houston. Bookmark the permalink.